It is no secret that inbound marketing and SEO are the latest trend in marketing for all sorts of businesses, from designers to dentists. But, when it comes to any trend, no matter how popular, sensible business owners will take the time to ask: does it actually work? Can inbound marketing and search engine optimization really transform your business? At Farotech, we have taken the time to investigate, and we are excited to say that the answer is yes! 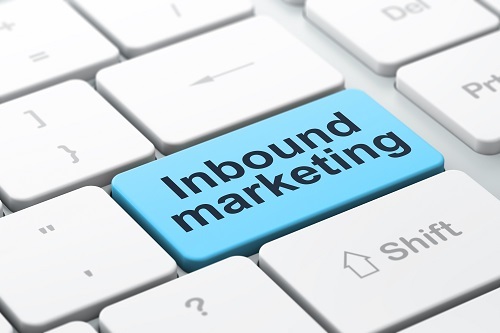 Inbound marketing and SEO will amplify your visibility, revolutionize the way you connect with clients, and ultimately change your business. Exciting, right? Now it’s time to learn more. Inbound marketing is all about bringing clients closer to you and your product, service, or brand through content, rather than sending salesmen out. Instead of a cold call or traditional advertising, inbound marketing uses mediums like blogs, videos, and social medium to attract the attention of those already interested in the services you offer. Search Engine Optimization, also called SEO, is an important aspect of inbound marketing. This practice focuses on improving your brand or business’s visibility on major search engines through the content on your website. Because most search engine users don’t look past the first page or two of results for a given inquiry, it is important to have your business appearing early on. And when you intentionally match the ideas and phrases on your website with those being looked up by potential clients, your company is able to play an active role in affecting this placement and visibility. Your company’s growth is dependent in large part upon your ability to connect with new clients. Although you probably have a good idea that local people need the services or products you offer, your business can only expand when they know that as well. Inbound marketing and SEO can completely change your business by improving your visibility and then creating connections with potential clients through the content of your website. By intentionally using the words and phrases your potential clients are searching when they look for a product like yours, you organically create the opportunity to make a connection and turn that inquiry into a lead and then a loyal client. Farotech can help your business tap into the amazing possibilities of inbound marketing and SEO. 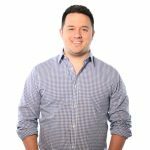 We are a Philadelphia-based company helping companies make the connections they need to grow and expand through search engine optimization and other vital online marketing techniques. For more information about how to get started, contact us today.